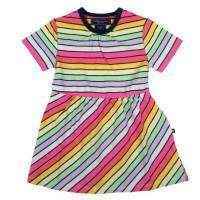 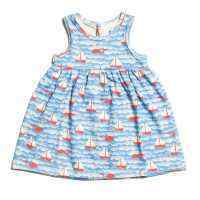 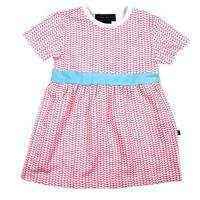 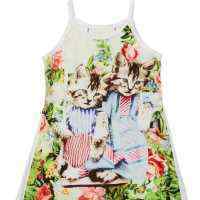 This cute baby dress with bloomers is a chic outfit to wear to parties. 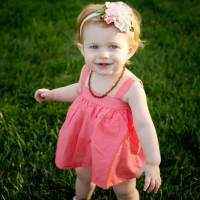 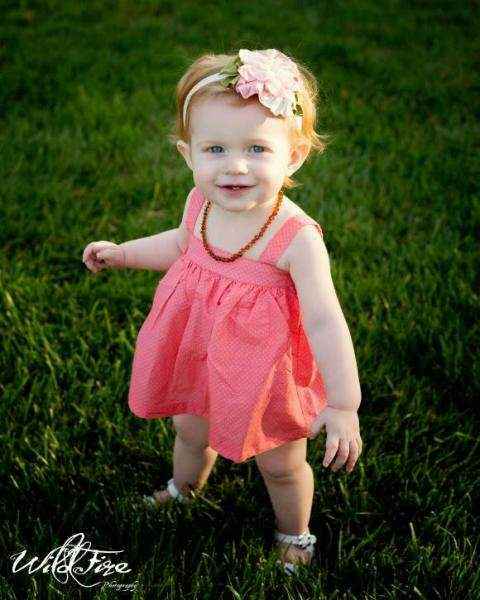 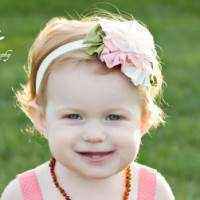 This cute baby girl one piece romper also makes a precious baby gift or birthday gift. 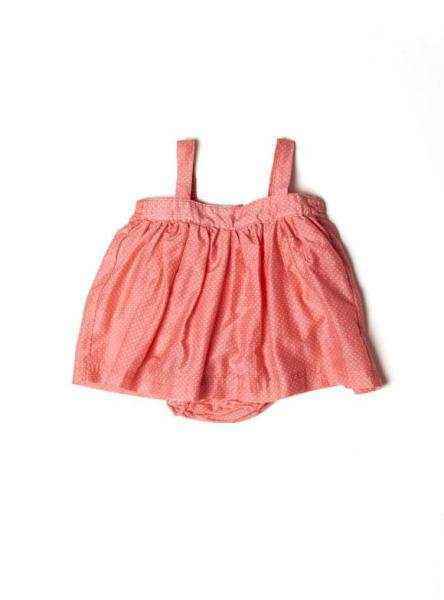 Each cute baby dress with bloomers features a cute one-piece bubble with attached bloomers. 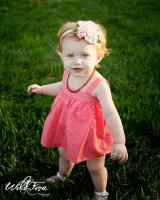 This bubble romper for baby girls features snaps between the legs to make diaper changes a breeze.